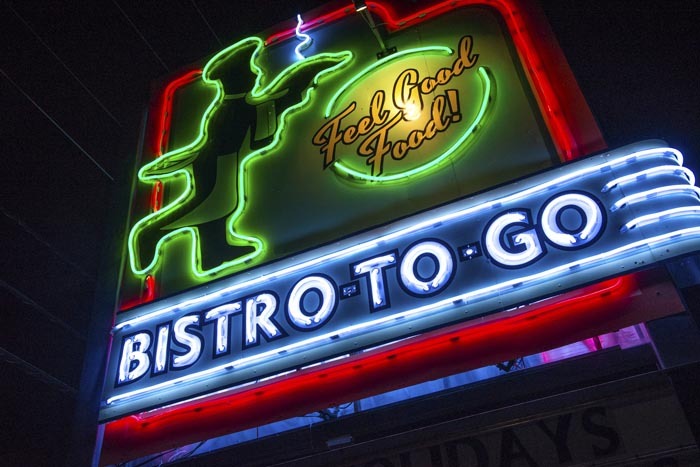 Mary Anne and Richard Erickson own the Blue Mountain Bistro-to-Go, where he’s the chef and she’s the front end manager. Together they’ve converted the restaurant they started in 1993 as the Blue Mountain Bistro in Saugerties into a take out and/or eat in restaurant and catering company. 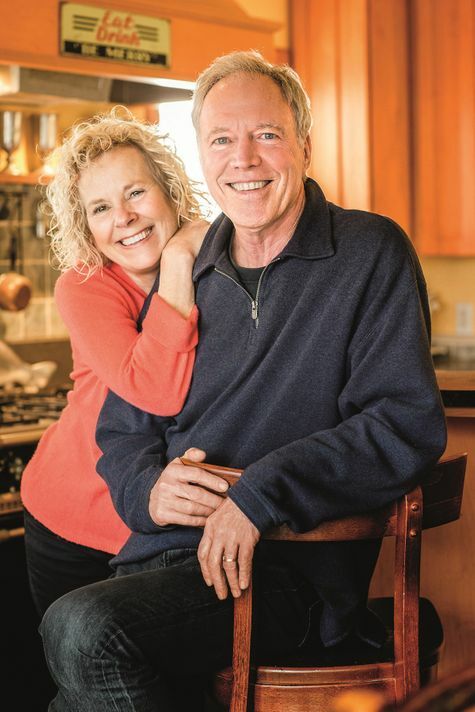 The owners of Kingston's Blue Mountain Bistro-to-Go publish a cookbook that channels local flavor and the passion of a 35-plus-year marriage. 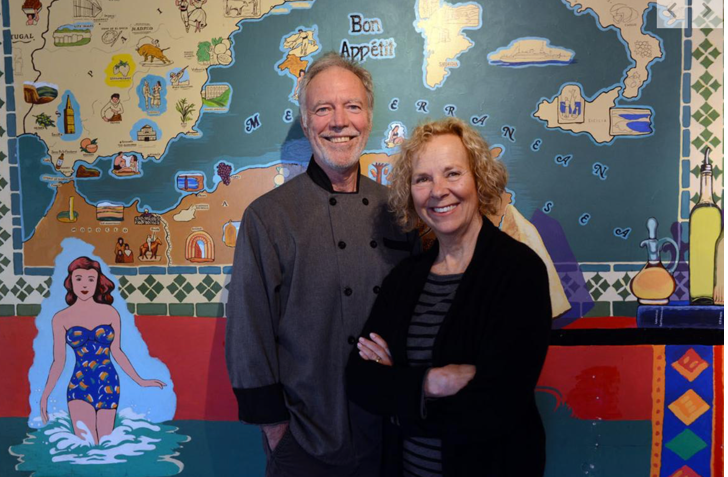 MARY ANNE ERICKSON LIFE LONG ARTIST AND RICHARD ERICKSON LIFE LONG CHEF COMBINE TALENTS WITH THEIR SON CHRIS TO CREATE A WONDERFUL COOKBOOK WITH THE LANDSCAPE OF MARY ANNE’S ART AND RICHARD’S RECIPE’S, FROM THEIR BLUE MOUNTAIN BISTRO, TO GO ON ROUTE 28, KINGSTON NEW YORK. THEY HAVE CREATED ONE OF THE FINEST PLACES IN THE HUDSON VALLEY FOR TAKE OUT FROM SOUP TOO NUTS,THEY CATER ALSO. 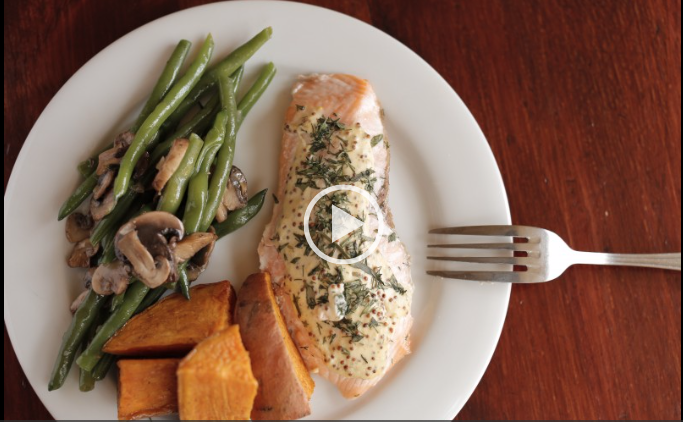 Richard Erickson, a chef, and his wife, Mary Anne Erickson — the owners of Blue Mountain Bistro-to-Go, a prepared food shop in Kingston, N.Y. — have published a cookbook. Despite the title “Feel Good Food,” the book is not plugged into the ubiquitous “wellness” trend. 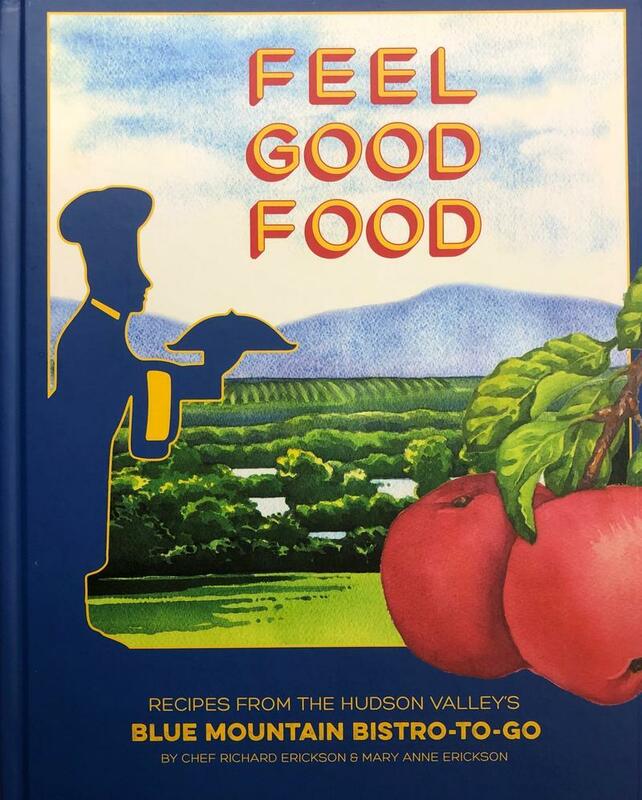 It’s simply a solid collection of reliable recipes closely tied to the Hudson Valley agricultural region, with profiles of farms and farmers. The book also reflects Mr. Erickson’s travels and experience. Mr. Erickson is from Missouri; he and his wife moved in the early 1990s to Woodstock, N.Y., where they opened Blue Mountain Bistro in 1993, now closed. The recipes for dishes like tomato-fennel soup, mushroom-leek bread pudding, spiced lamb keftas and coq au vin are seasonal, sometimes with Middle Eastern flavors, and suit both everyday and special occasions.